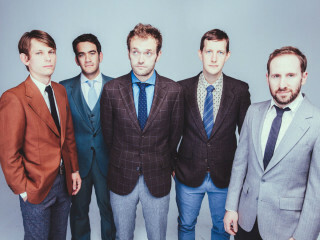 Punch Brothers are the acoustic quintet of mandolinist Chris Thile, guitarist Chris Eldridge, bassist Paul Kowert, banjoist Noam Pikelny, and violinist Gabe Witcher. 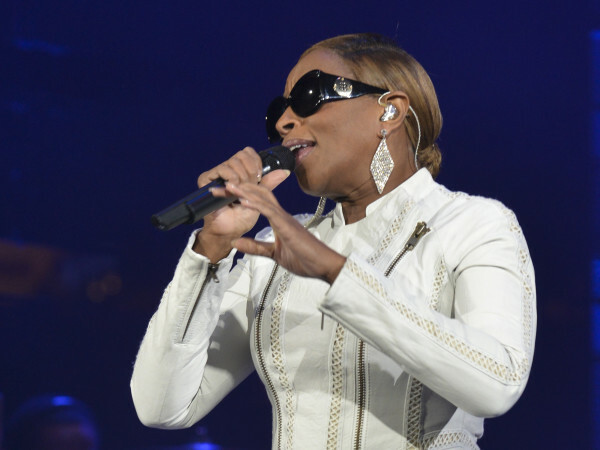 They have had six releases in their career, including four albums and two EPs. Their most recent releases were in 2015, when they released the album, The Phosphorescent Blues, and the EP, The Wireless.